While we do give our kids Easter baskets every year, and we do host the family Easter Egg hunt for the cousins to join in on. I also work hard well before our Easter festivities to teach kids the REAL meaning of Easter. 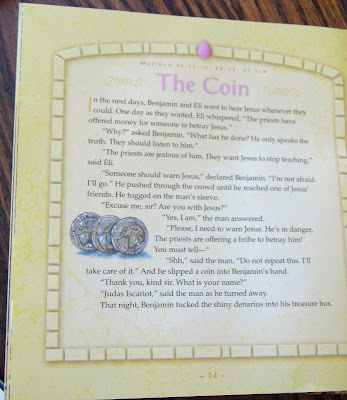 Our story time daily will have an Easter story about the REAL meaning of Easter, with the older kids we read through the story in the bible , we work through our Resurrection Easter Eggs and discuss them. Of course we add some of our Easter Trays, and More Easter trays to our shelves for the younger kids to explore! 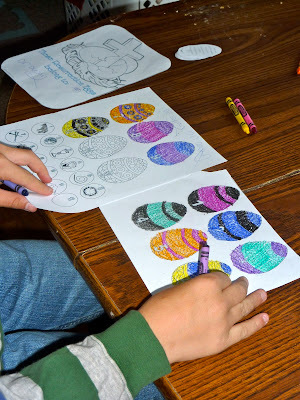 Now since I found an amazing resource that contains bible verses for each day of our Resurrection Eggs that the kids can cut out and keep on a ring to work on Easter Bible Verses. Me and Jake were out for a date night dinner the other night and I heard a teenage kid ask mom why do we really celebrate Easter? I couldn’t believe that a teenage child did not know the true meaning of Easter…. Something that made me feel that all of my hard work is paying off is that Ethan and Gabe were playing the other day and Ethan made a tomb out of his legos, and was retelling the Easter story to Gabe almost word for word! Something I will remember forever is him telling Gabe “and when they went to the tomb Jesus wasn’t there he had risen from the dead, isn’t that amazing Gabe?” Just priceless!! So I have put together a list of Misc things we use to teach kids the REAL meaning of Easter in our home! 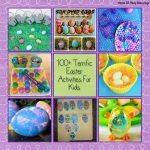 There are some fun Easter activities for kids, Easter stories for kids, Religious Easter Stories for Kids, and more! 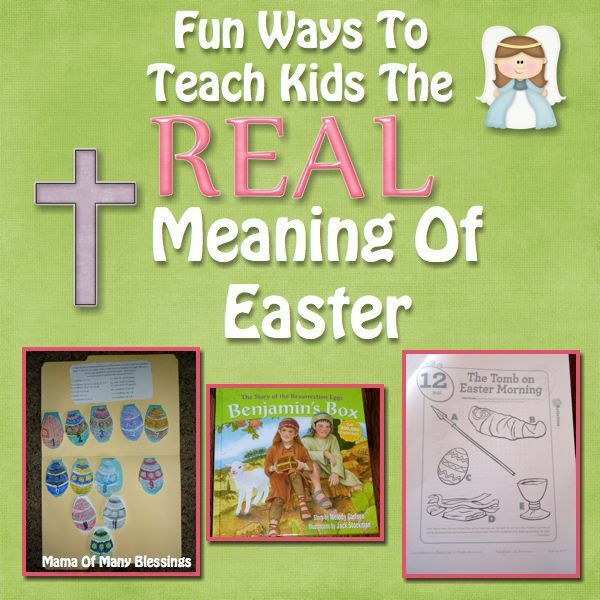 Books We use for Easter ~ To Teach Kids The REAL meaning of Easter! 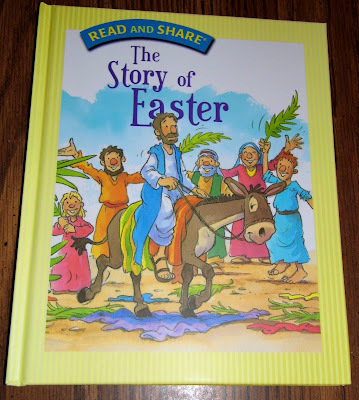 This is one of mine and the kids favorite Easter books. 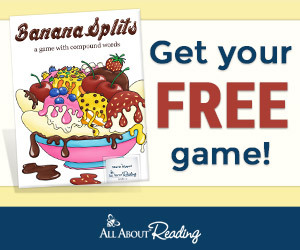 This book contains 5 different stories for children. 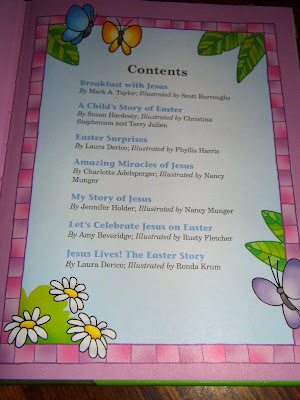 They have stories about Jesus life on Earth and the Easter Story. 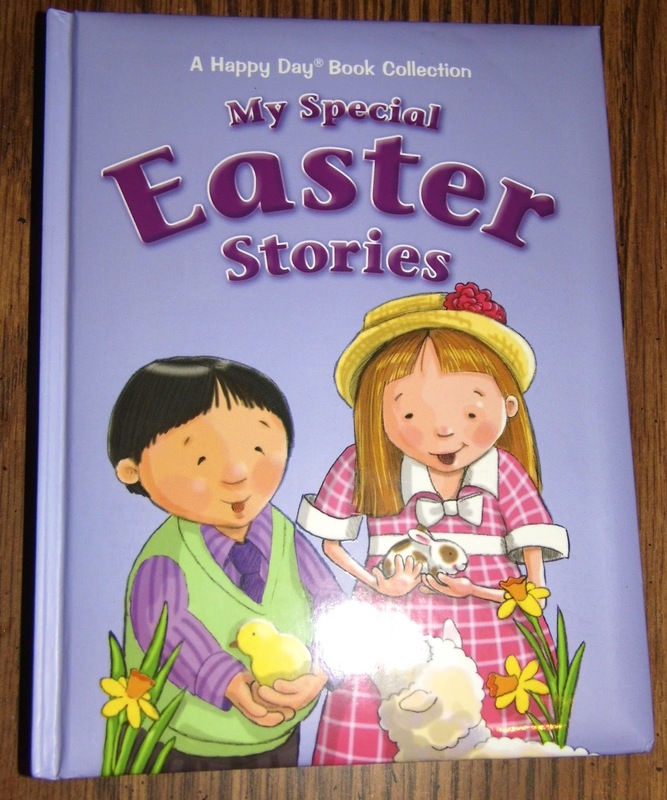 This would be a great book to add to anyone’s library of Easter Books For Kids. Here is the table of contents of the book, and the titles of the 5 stories found inside the book. 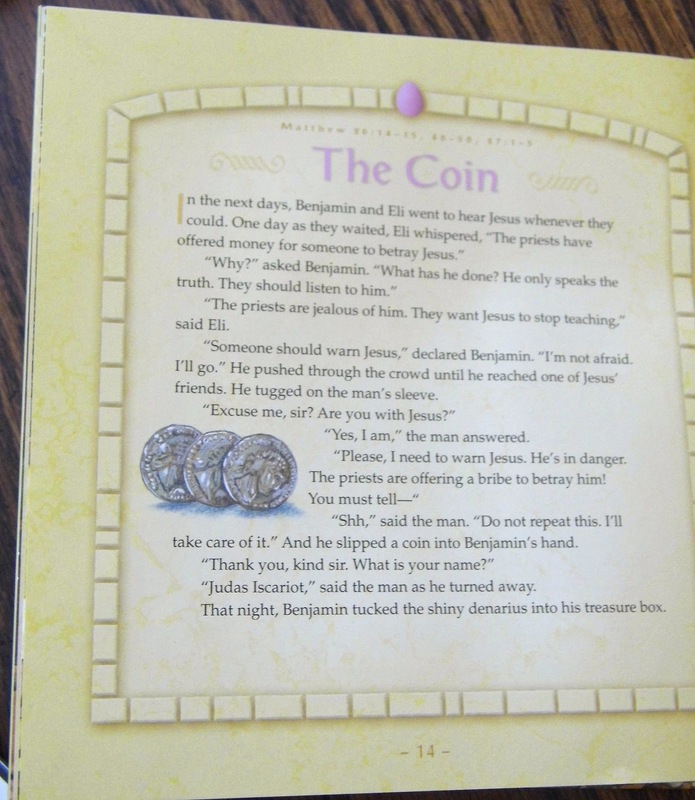 This is the Easter story from start to finish put into a children’s story. 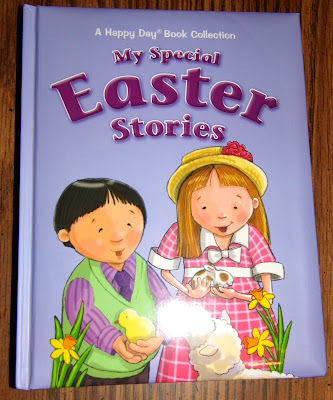 We have had this book for a few years now and it is a much loved book read every Easter around this house! While this story doesn’t have the true meaning of Easter it is an older book that has been a fun story about the Easter bunny. There was a country bunny that very much wanted to be one of the 5 Great Ester Bunnies helpers, she went onto have 21 baby bunnies and thought she would never get a chance to be a helper. She raised her bunnies to help around the house and be good bunnies. There came an opening for a helper and she brought her 21 babies to watch bunnies compete for the 1 spot that was going to be filled. The great Easter Bunny asked The country bunny a bunch of questions and was very pleased with her and chose her to be the great Easter Bunnies helper. She goes out Easter Eve to help deliver all the eggs and baskets to kids and has 1 last stop to a very sick child but she cannot get up to the top of the BIG mountain. The great Easter Bunny says she has been the bravest bunny he has seen and gives her some little gold shoes that make her jump to the top of the mountain to deliver them and her babies eggs just in time! This is a wonderful story about Easter. The Berenstain cubs are very excited about Easter really just because of the candy they will be getting. So when they go to Sunday School and the teacher hears them talking about candy for Easter she asks them if they know the true meaning of Easter, none of the cubs know the correct answer. 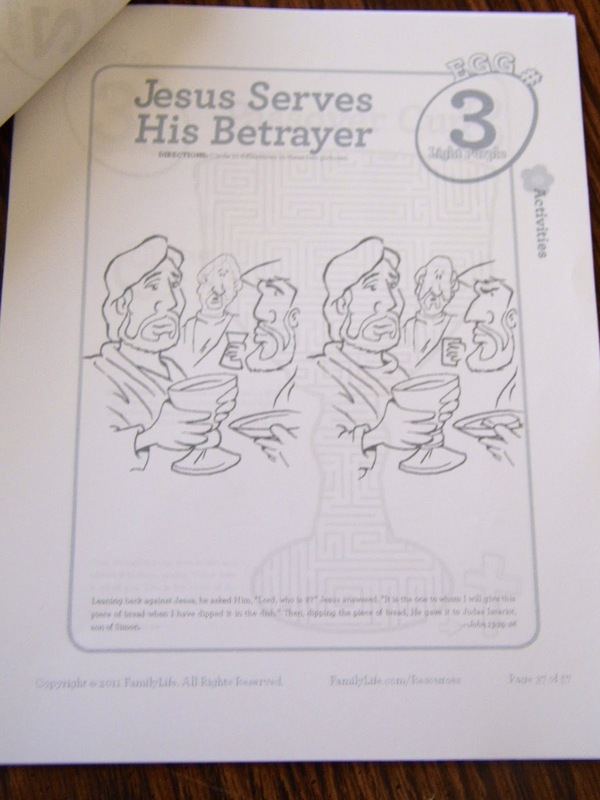 The Sunday School teacher brings the cubs to a play being put on by another class about the real meaning of Easter. By the end the cubs know the true meaning of Easter but are still glad to get candy! This is a new story for us this year, one that we have all truly love reading. 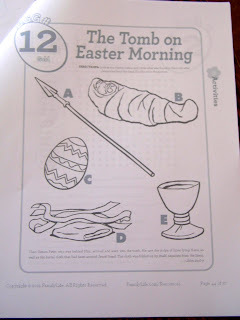 Right now we are reading the page about what is found inside our resurrection eggs for the day! 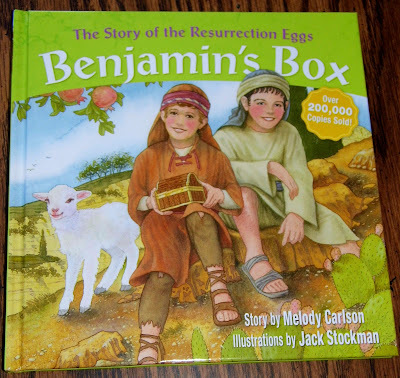 This story is about a little boy who has treasures inside a treasure box, each of the treasures are the items found inside resurrection eggs. 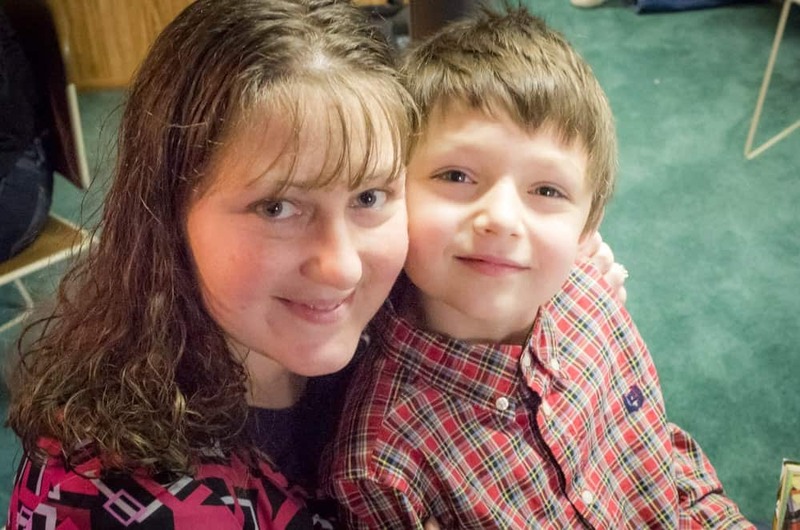 This is a wonderful story to read daily while you open your Resurrection eggs! 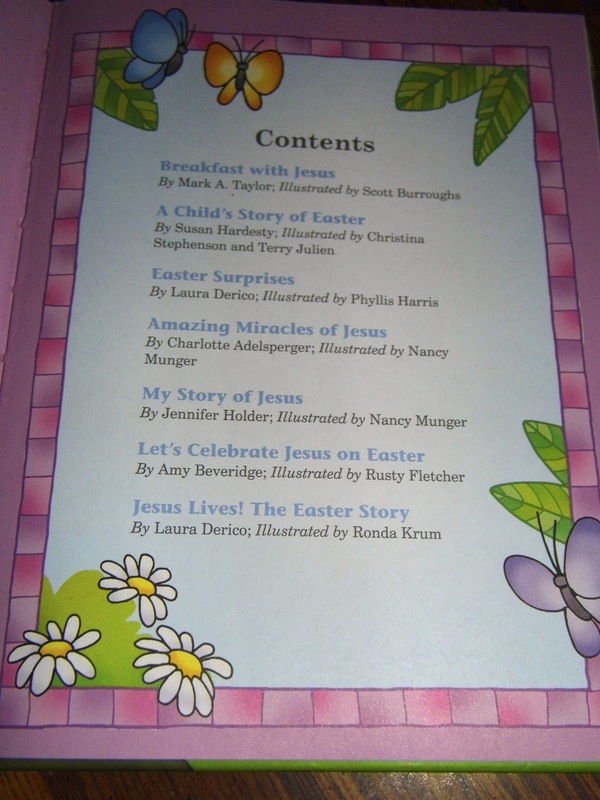 Each of the pages contains a story about each of the items found inside the Resurrection Eggs. Along with a beautiful picture on the other side of the page. This is an example of the beautiful real life pictures found inside this book! 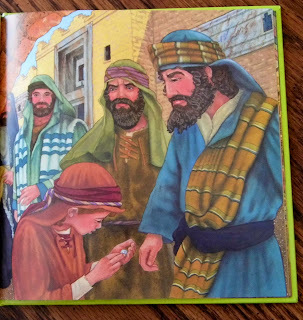 While this is not an Easter story to teaches kids the REAL meaning of Easter, Gabe is a BIG Thomas fan so this glitter board book has been a very big favorite for him and Ethan to read. They love feeling the glitter scenery on each of the pages! We ended up purchasing a set of resurrection eggs last year, but there are many sites that help you make your own Resurrection Eggs as well. A thrifty Mom shares a FREE printable to use little pieces of paper inside of your Resurrection eggs. At Home With K Shared her DIY Resurrection Eggs! Want What You Have has some great ideas on how to make a simple set of DIY Resurrection Eggs. Five under The One Shares her cute resurrection eggs! 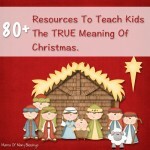 I was sent an email that contained a link to this wonderful resource this year. So I printed a coloring/activity book for each of the kids to use. Each day as we open a new Resurrection Egg the kids work on that day’s page in their coloring / activity book. 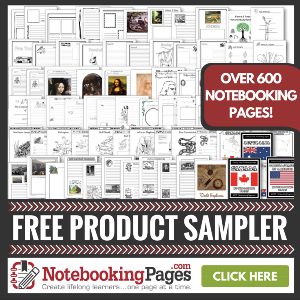 Some of the pages in this printable have coloring pages, others have fun games. 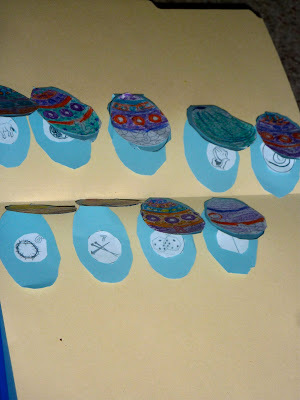 There are a couple eggs hat have 2 pages and a few there are not any pages for. 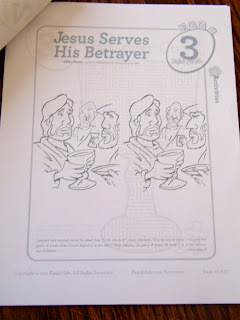 Either way it has been a fun way fot the kids to continue learning the true meaning of Easter! 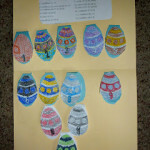 The kids made these Resurrection Eggs Folders last year, they are referring to the this year again as we work through our Resurrection Eggs. 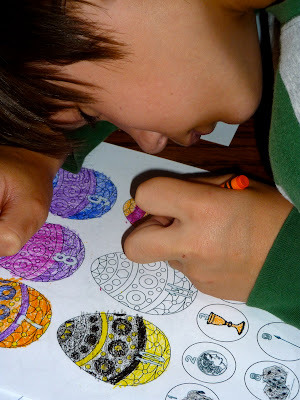 The kids had a great time making these last year and are such a memorable way to work through the Resurrection Eggs. Each of the eggs flips open and has the information about the importance of the item found inside the egg for the day, and also has a picture of the item inside the egg that day. 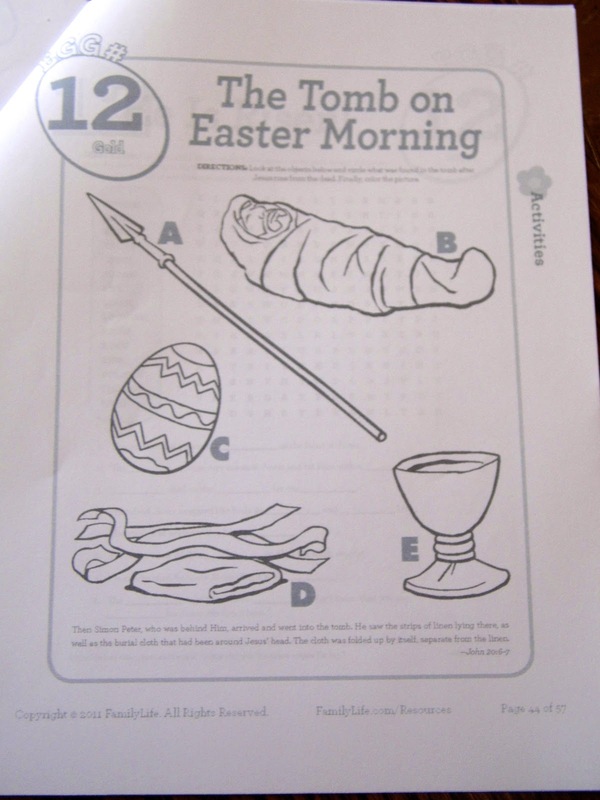 For my younger kids they have enjoyed being able to get our our “tomb”and people. We talk about the Easter Story using the different people in the Easter story. 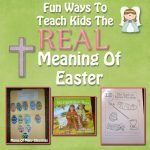 This is just a fun way to teach kids the REAL meaning of Easter! I found this set at Oriental Trading Company. My kids have really enjoyed the Buck Denver Series, so we have purchased the Buck Denver video about the Easter Story for the kids! 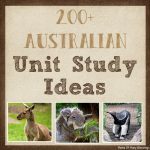 One week unit study/lap book for students grade K-4. 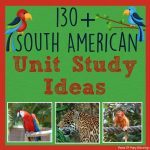 Using this unit study/lapbook students will learn. Mandi Ehman shared these wonderful verse cards over at Family Your Way to go along with Resurrection Eggs. 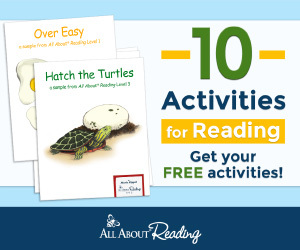 These are the new wonderful resource we just found this year and are loving it! 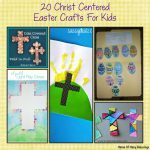 Some of our favorite Easter resources on Amazon. 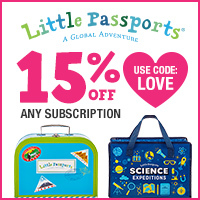 (affiliate links) Thank you for supporting our website!! 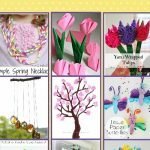 My Easter Ideas For Kids Pinterest board has lots more ideas to teach Kids the REAL meaning of Easter as well! 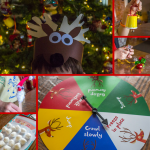 I am linking up with these Great linky parties, stop over and check them out for even more great ideas!! 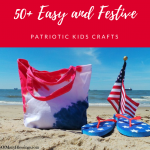 Disclaimer: I have listed some Amazon Links and other affiliate link in this post, I receive a very small portion of the sale when you make a purchase through these link. All of your purchases are greatly appreciated!! Happy Easter!! 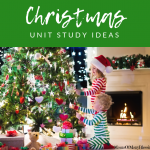 A day late..
What great resources!! Thank you for sharing at Sharing Saturday!! What a great list – it’s been a while since we’ve done anything like this – since my kids are now adults!! But always looking out for a good God based list of activities to pass on to other mums. Thank you so much!! 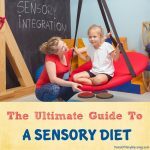 I’m sure your friends will appreciate you sharing this resource, I know I would!! Thanks for stopping by and commenting. I hope you have a blessed weekend!! I love this!! I’d never heard of resurrection eggs before this. We sure do need to make some and purchase the book! Thank you!! It’s hard not letting the kids get caught up in all the non important things of Easter thats for sure. 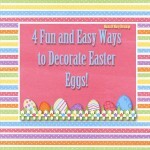 I’m sure your family will enjoy the book and resurrection eggs!! Thanks for stopping by. Have a wonderful week! !